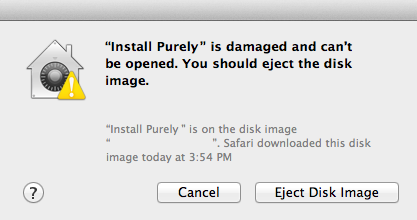 Tip: most issues are resolved by Right Clicking and choosing > Open on the 'Install Purely Lute' file. 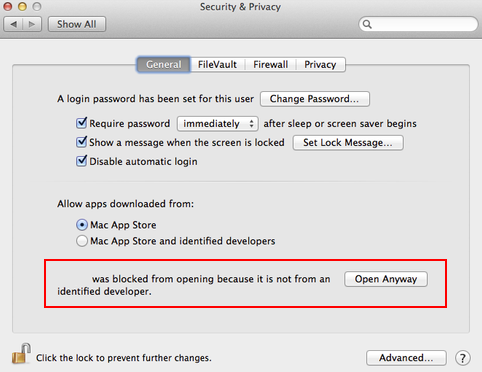 Go to Preferences > Security & Privacy, click "Anywhere" on an older mac or "Mac App Store and identified developers" on newer macs where the anywhere option is missing. 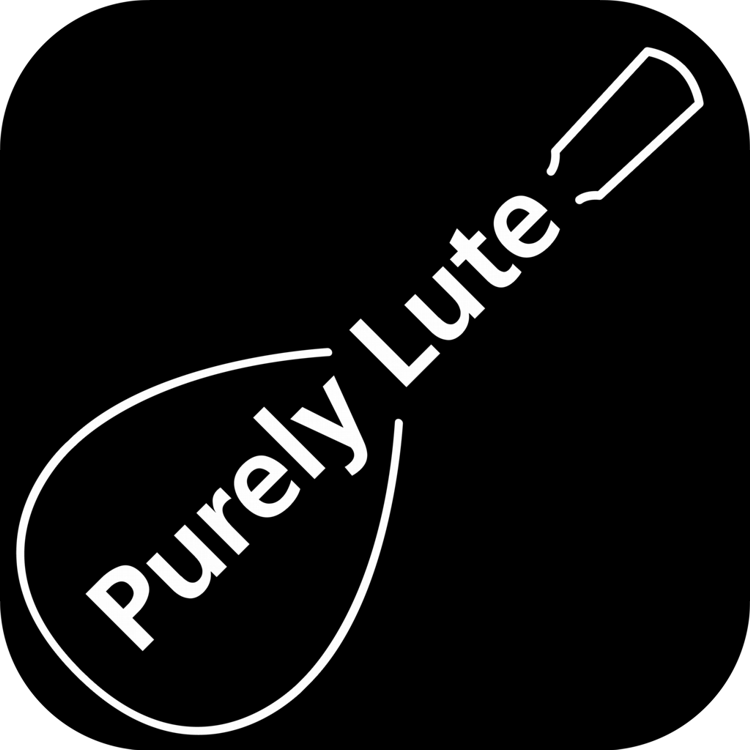 Then open the Purely Lute installer once again.